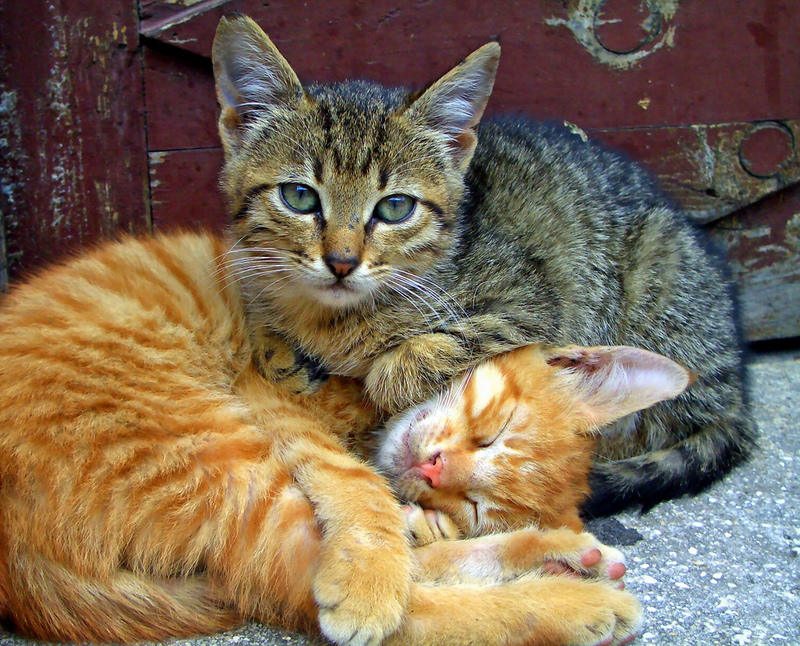 The Cat Network is dedicated to reducing the overpopulation of stray and feral cats in South Florida through the humane practice of sterilization, vaccination, and release (also known as Trap-Neuter-Return or TNR). This, of course, is assuming the stray cats do have some source of food. We hope that through this program, fewer cats will have to be euthanized at county facilities. We offer two options for low cost spay/neuter of feral cats. Option 1: Purchase a Spay/Neuter Certificate from The Cat Network. This certificate is accepted at participating veterinarians in South Florida. Option 2: Make an appointment for a spay/neuter on the Meow Mobile. The Cat Network also offers a low cost spay/neuter option for pet cats. The surgeries are performed by our talented veterinary staff on the Meow Mobile. The cost is $67 for Cat Network members and non-members. A reservation is required in advance to bring cats to the Meow Mobile.